Workshop about improvising in the style of Jane Austen. 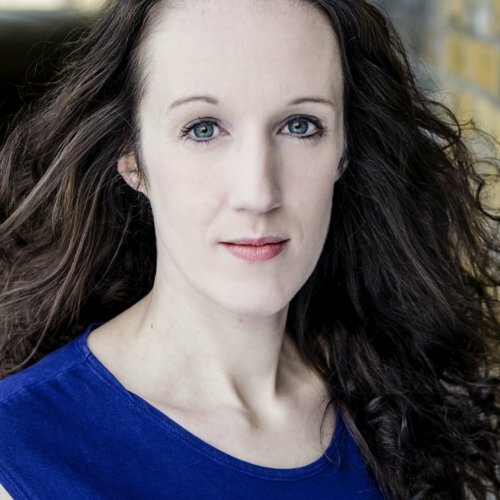 Charlotte performs regularly with Austentatious where they have specialized in impro in the genre of this English writer. She can't wait to get you all talking and acting like real English middle and upperclass from two centuries ago. Improvisers are already articulate, witty and interesting, so talking is rarely a problem! However, by giving the words we say real importance, and learning to love silence, we can create scenes that are braver, funnier, and break audiences’ hearts. Working with soundtracks, rhythms of language and theatrical physicality, we’ll focus on telling stories that really matter, both to us and the audience. Even before they open their mouths, characters can speak volumes about power, chemistry and the lives they inhabit.